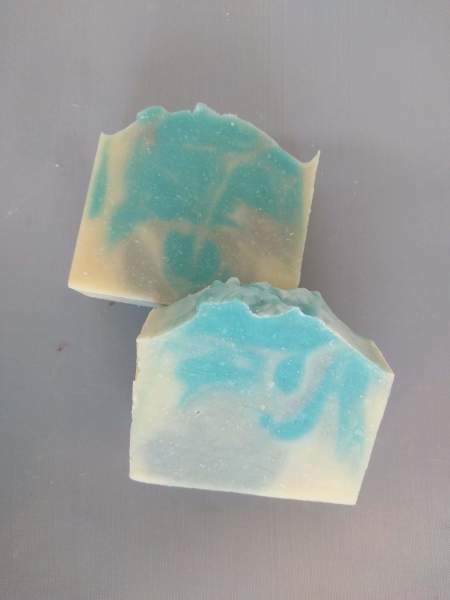 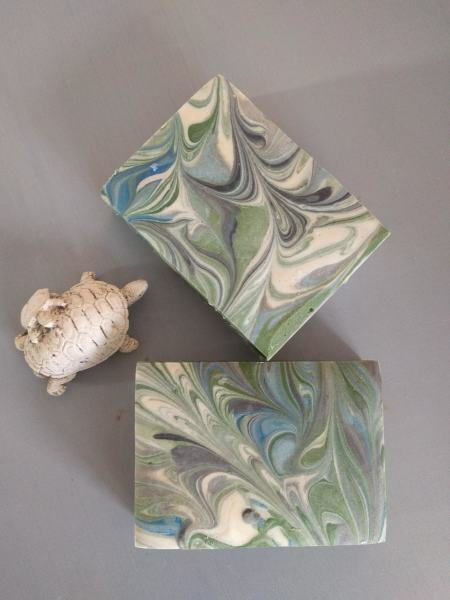 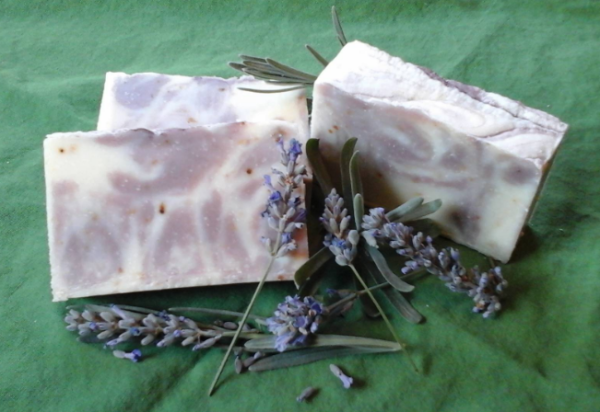 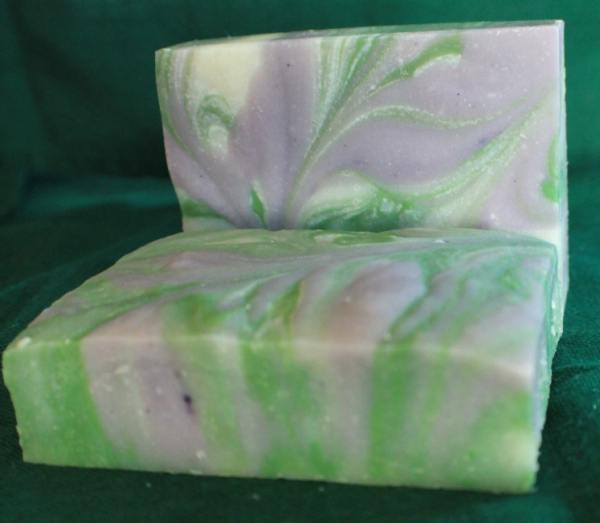 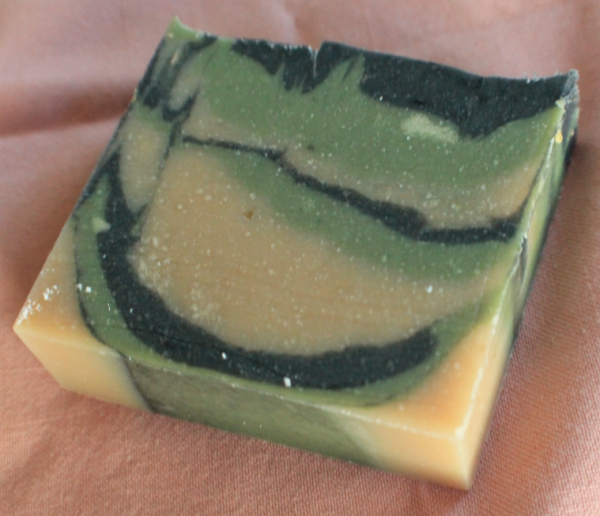 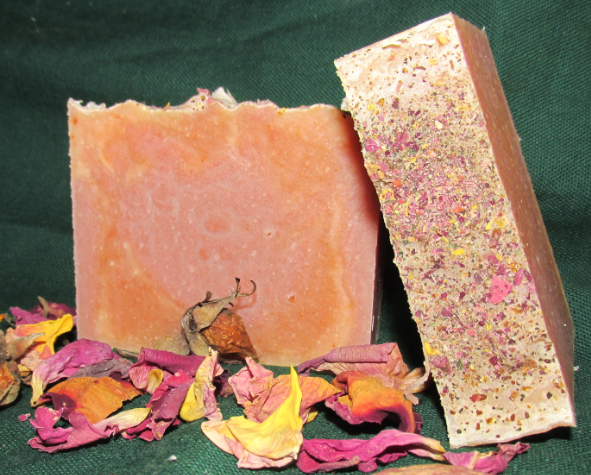 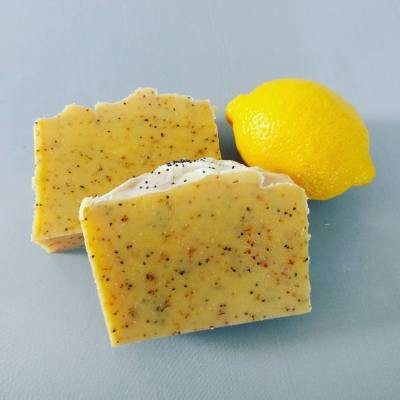 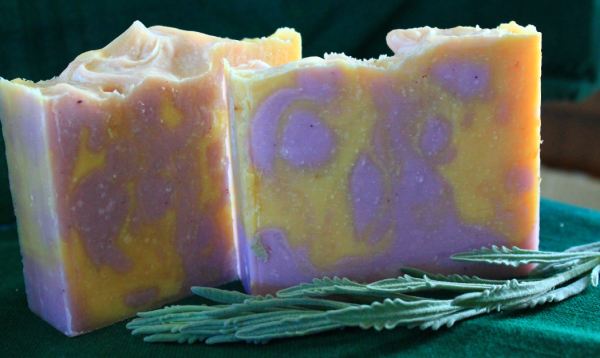 All the soaps at Botanical Bubbles are hand crafted in small 4 to 8 pound batches. 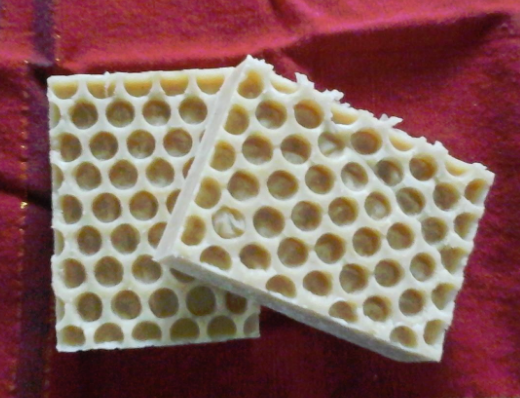 The loaves are cut into approximately 115g/4oz bars. 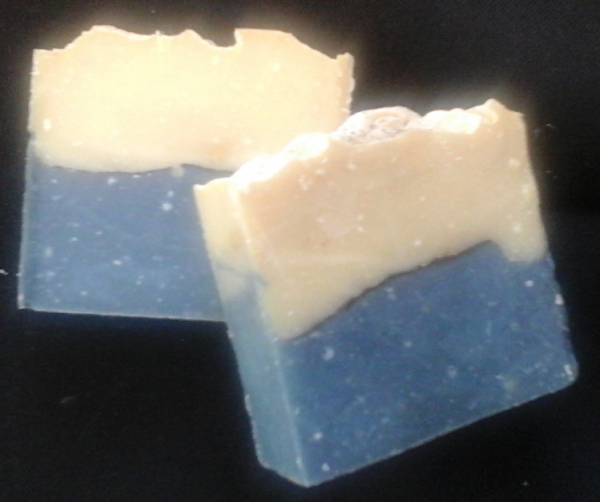 This does limit availability, so if you want a large number of the same type of bar, please order in advance. 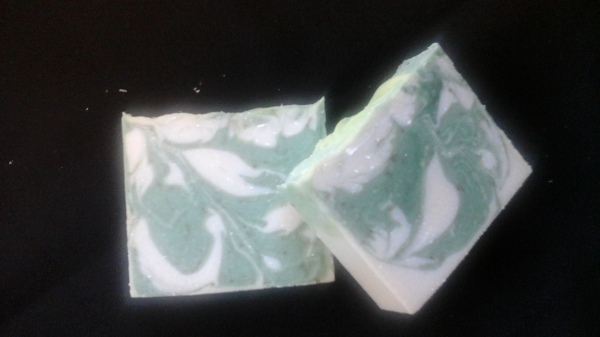 We are always trying new formulas, so check back often. 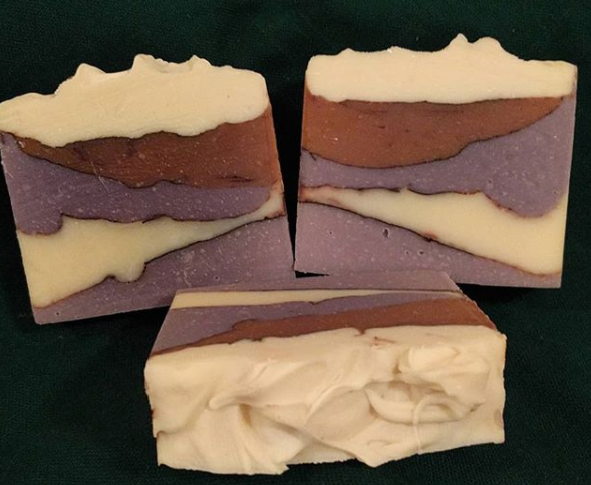 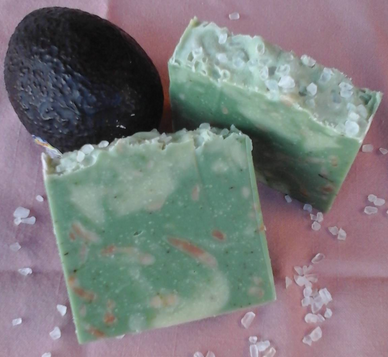 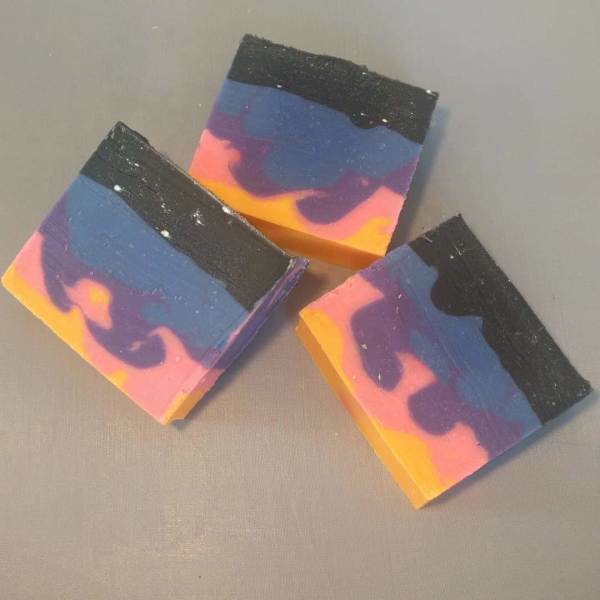 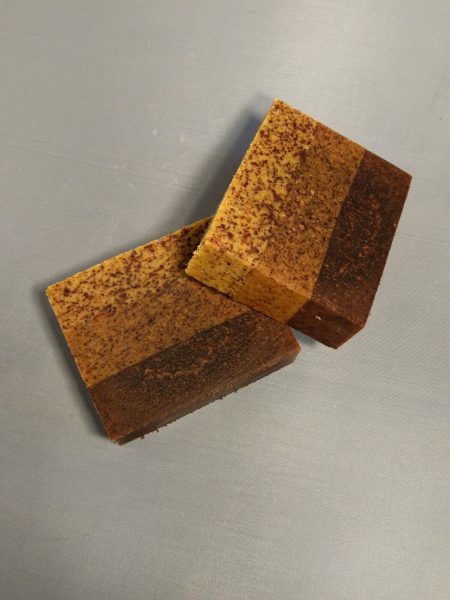 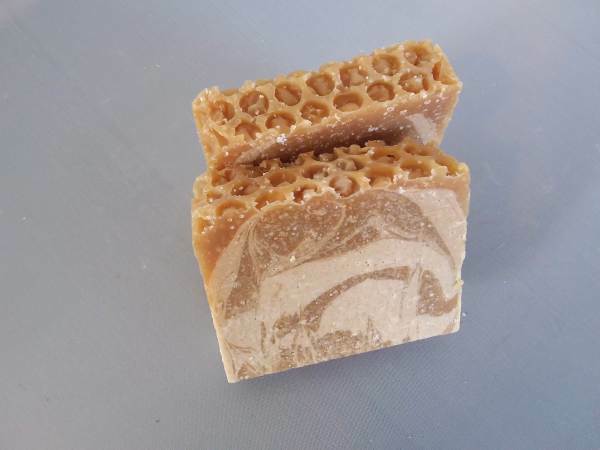 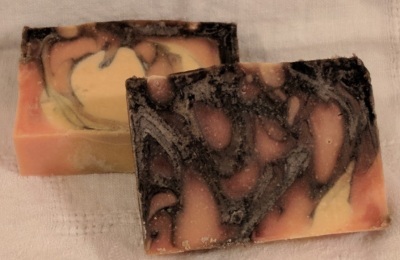 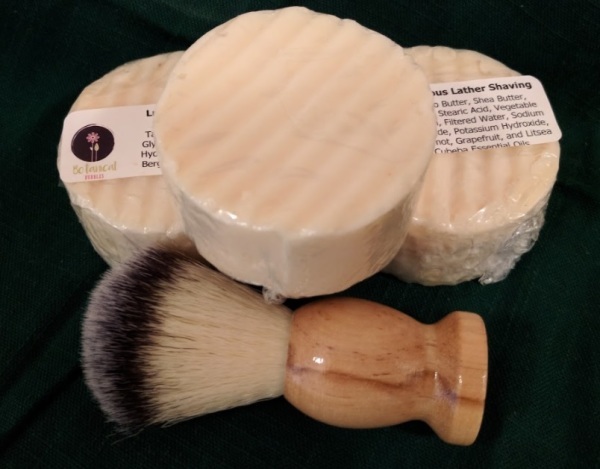 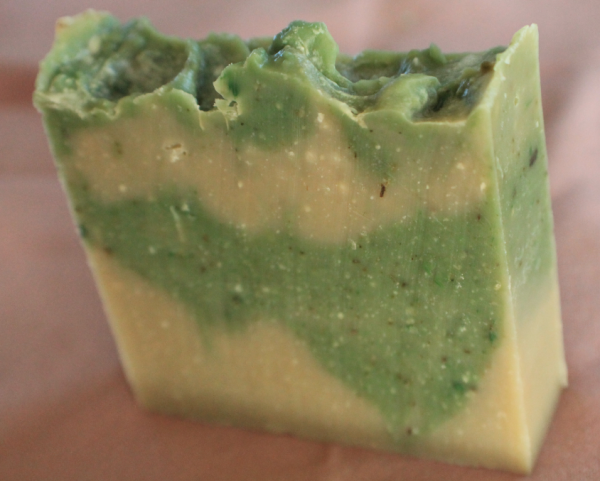 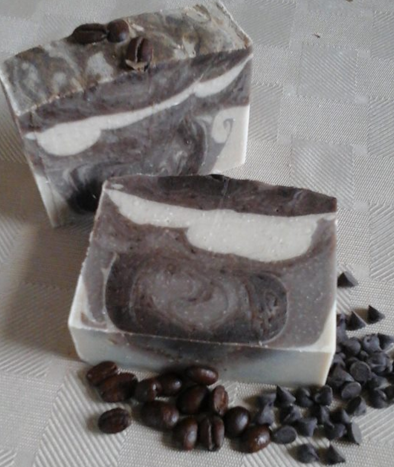 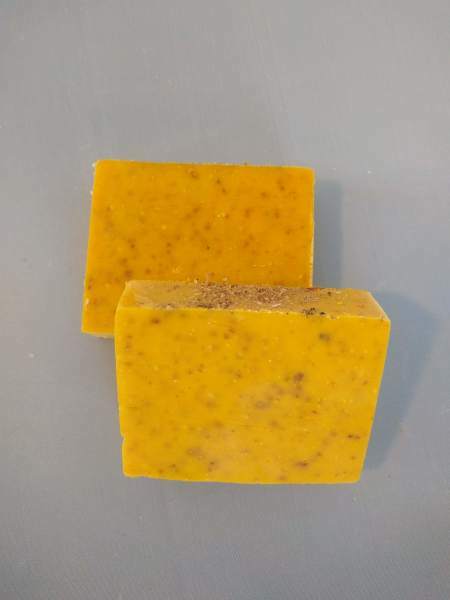 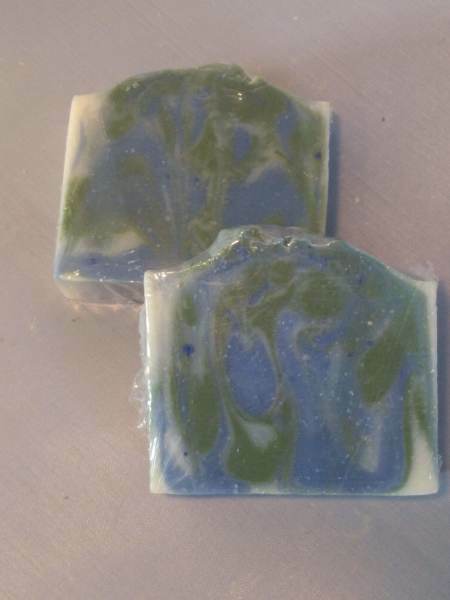 Due to the hand crafted nature of the soap, actual bars may appear slightly different than those pictured. 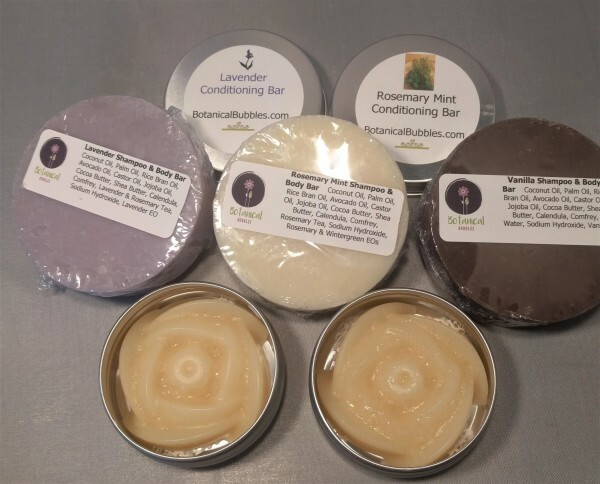 Contact us for local pick up. 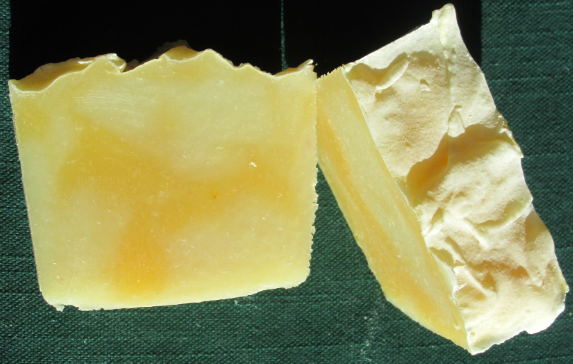 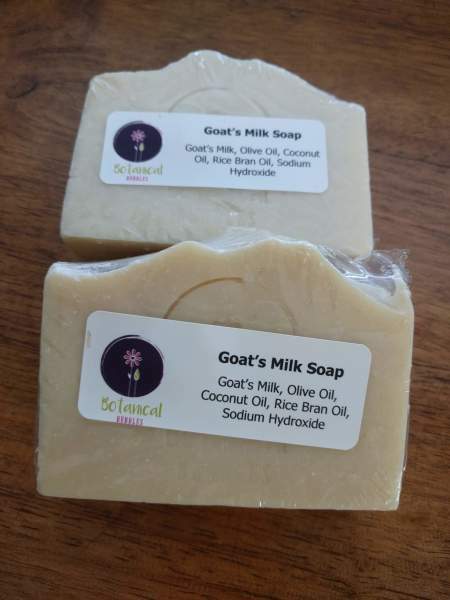 Local, organic Goat's milk is combine with Olive oil and Coconut Oil for this creamy, unscented bar.